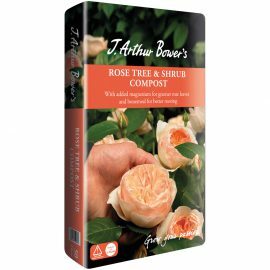 J. Arthur Bower’s Rose, Tree & Shrub Compost contains a rich mixture of essential nutrients and trace elements to help the plant establish itself. 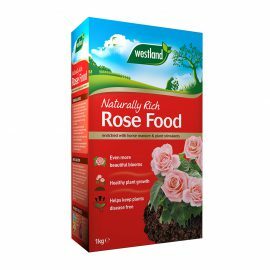 It has enhanced magnesium levels to keep roses healthy and added bonemeal to encourage strong root growth and better plant development. 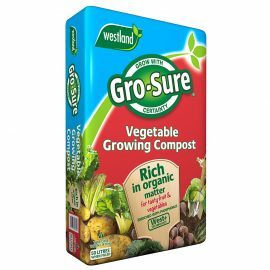 This open-textured compost allows essential air movement, necessary for strong root development whilst also providing ideal water retaining properties. The compost will feed for 8 to 12 weeks. 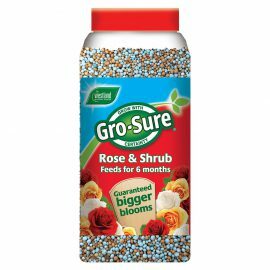 After that we recommend feeding roses with rose food and shrubs, conifers and trees alternately with bone meal and either growmore or fish, blood & bone. 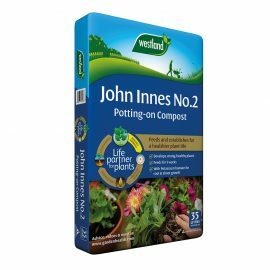 At Westland we are always striving to make our products clearer and easier to understand so you can make more informed purchase decisions. J. Arthur Bower’s Rose, Tree & Shrub compost contains peat & West+ for a better, more consistent growing medium with improved moisture and nutrient retention. 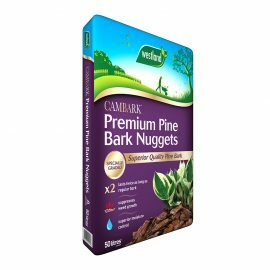 It offers the ideal balance between air and water holding, making it the perfect environment for healthy root growth. 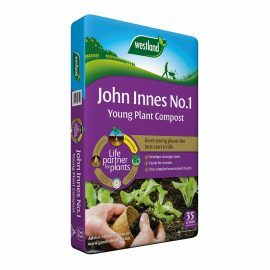 J. Arthur Bower’s compost contains a mix of peat and West+ wood fibre giving it a distinctive appearance. 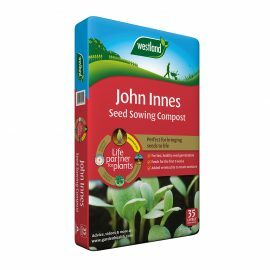 Spring & autumn are the most popular planting times, although any time of the year is possible for container-grown plants as long as the soil is not waterlogged, frozen or very dry. Ericaceous plants need an acid environment. 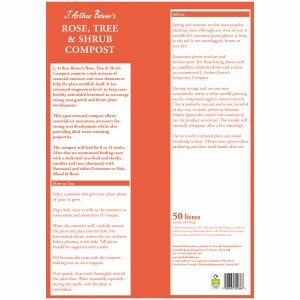 For lime-hating plants such as camellias, rhododendrons and azaleas, we recommend J. Arthur Bower’s Ericaceous Compost. 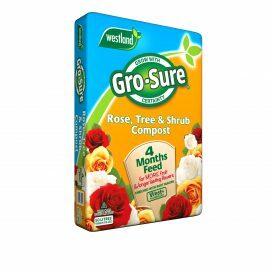 During storage and use, you may occasionally notice a white mold growing on the composted organic matter content. This is perfectly natural and is not harmful in any way to seeds, plants or humans.